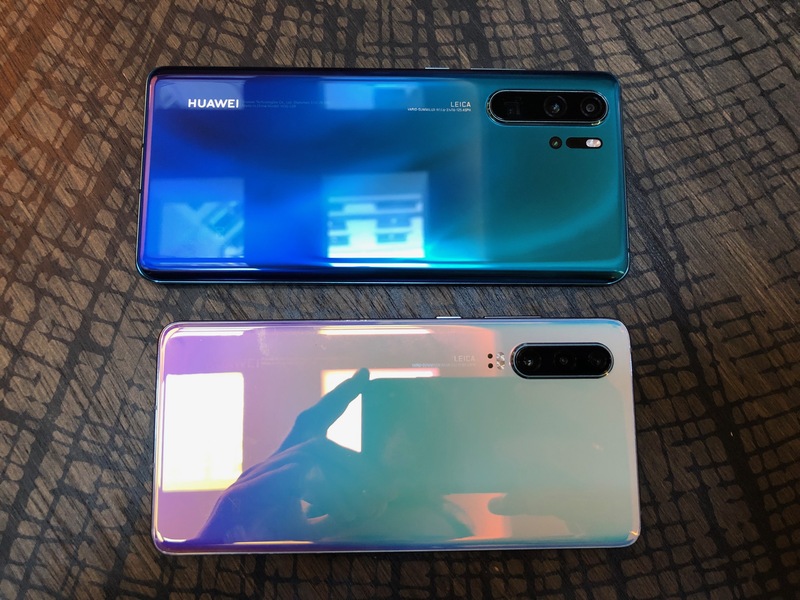 Huawei unveiled its brand new flagship phone — the P30 and the P30 Pro — at a press conference today in Paris. In many ways, this year’s update is a continuation of the P20 series — but everything has been upgraded. I played with both devices for a bit; here’s my experience. 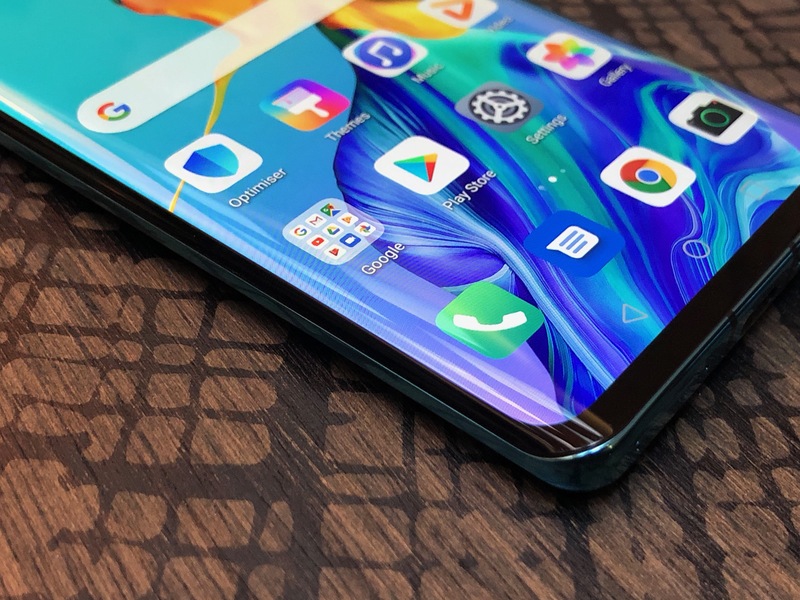 While Huawei’s sub-brand Honor has switched to a hole-punch design, Huawei is keeping the good old notch for its flagship device. But this year’s notch is a lot smaller. The company has switched from an iPhone X-like notch to a tiny little teardrop notch. 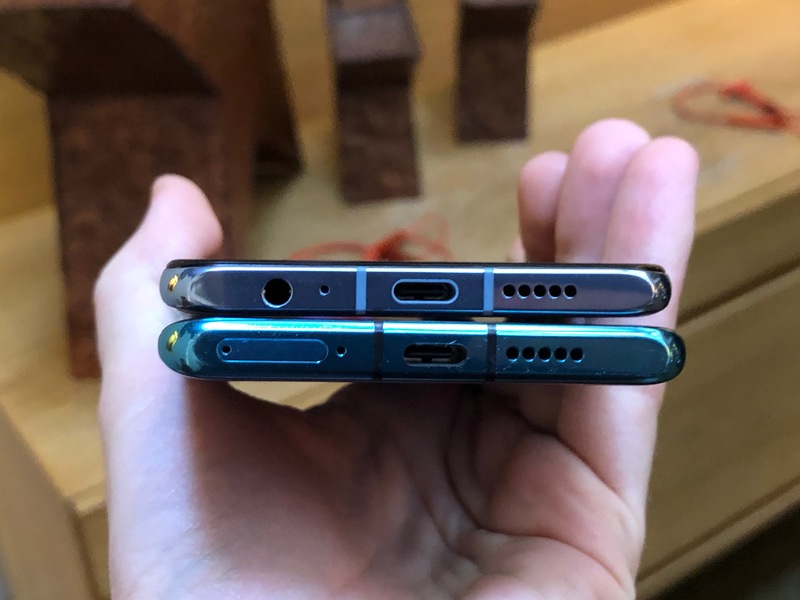 The P20 and P20 Pro were the last flagship phones to feature a fingerprint sensor below the display, on the front of the device. With the P30 series, Huawei is removing that odd-looking bezel and integrating the fingerprint sensor in the display. The company could have used that opportunity to make the phones smaller. But Huawei opted for taller displays instead. 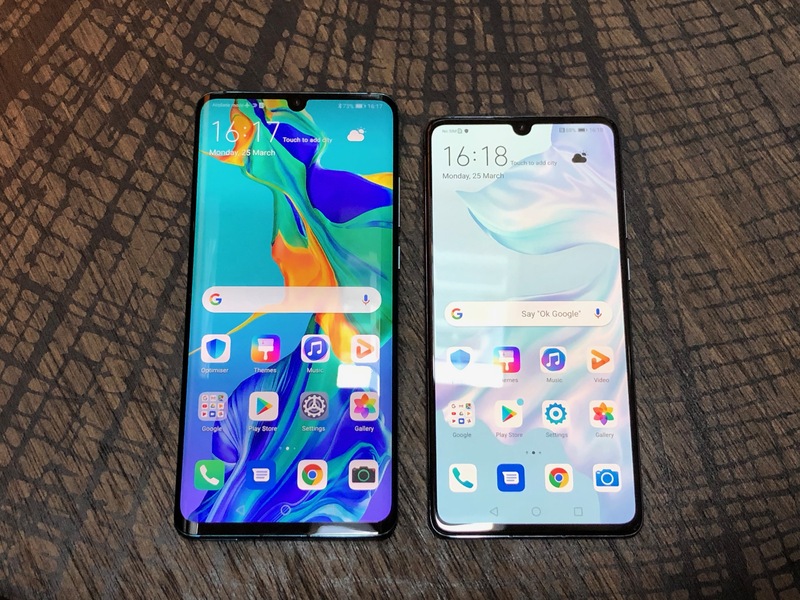 The P20 and P20 Pro had 5.8-inch and 6.1-inch displays, respectively, with an 18.7:9 aspect ratio. The P30 and P30 Pro have gigantic 6.1-inch and 6.47-inch displays, respectively, with a 19.5:9 aspect ratio. The P30 Pro is still narrower than the iPhone XR, but it won’t be for everyone. It definitely feels too big in my hand, for instance. The industrial design of the P30 series is in line with the P20 series. The phones feature glass on the back with colorful gradients. The frame is made of aluminum. Overall, the devices feel slimmer on the edges thanks to curved back and front glass. The company has flattened the top and bottom edges of the devices as well. Everything feels solid in your hand. The P30 and P30 Pro are now closer when it comes to features. They both have an OLED display with a 2340×1080 resolution for instance. You no longer have to choose between an LCD and an OLED display. 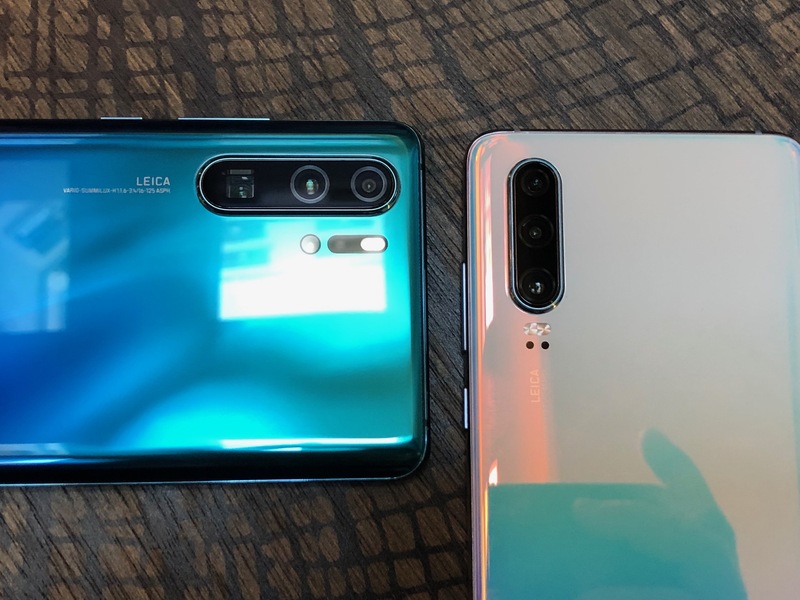 The two biggest differences you can spot is that the P30 Pro has a Samsung-style display, slightly curved on the sides — the P30 display is completely flat — and Huawei is bringing back the headphone jack, but only for the P30. It doesn’t really make sense to segment the lineup this way, but maybe Huawei considers you have enough money to buy wireless earbuds if you’re in the market for a P30 Pro. Both devices come in five colors — Breathing Crystal, Amber Sunrise, Perl White, Black and Aurora. Amber Sunrise is a red to orange gradient color, Breathing Crystal is a white-to-purple gradient, Perl White is a white-to-slightly pink gradient, Aurora is a blue-to-turquoise gradient. You’ll be able to buy the P30 for €799 ($900) with 128GB of storage and the P30 Pro for €999 ($1,130) for 128GB of storage — there are more expensive options for the P30 Pro with more storage. The phones will be available in Europe and Asia today, and probably won’t be released in the U.S. When it comes to cameras, Huawei has always been one of the leading smartphone manufacturers. There are only four brands that ship cameras that perform so well — Apple, Samsung, Google and Huawei. It’s going to be hard to comment on the quality of the photos after so little hands-on time, but the P30 Pro now features not one, not two, not three but f-o-u-r sensors on the back of the device. There’s a 20 MP ultra-wide angle lens (16mm) with an f/2.2 aperture. Thanks to the new time-of-flight sensor, Huawei promises better bokeh effects with a new depth map. The company also combines the main camera sensor with the telephoto sensor to let you capture photos with a 10x zoom with a hybrid digital-optical zoom. The telephoto lens uses a periscope design. It means that the sensor features a glass to beam the light at a right angle. Huawei uses that method to avoid making the phone too thick. A 40 MP main sensor with an f/1.8 aperture and optical image stabilization. A 16 MP ultra-wide angle lens with an f/2.2 aperture. An 8 MP telephoto lens that should provide 3x optical zoom. More than hardware specifications, Huawei says that software has been greatly improved to enhance the quality of your photos. In particular, night mode should be much better thanks to optical and software-enabled stabilization. HDR shots and portrait photos should look better too. On the front of the device, the selfie camera sensor has been upgraded from 24 MP to 32 MP. And you can capture HDR and low-light photos from the front camera as well. You won’t find a speaker grill at the top of the P30 Pro because the company has removed the speaker. Instead, Huawei is vibrating the screen in order to turn the screen into a tiny speaker for your calls. Huawei is also launching new in-ear earbuds today. 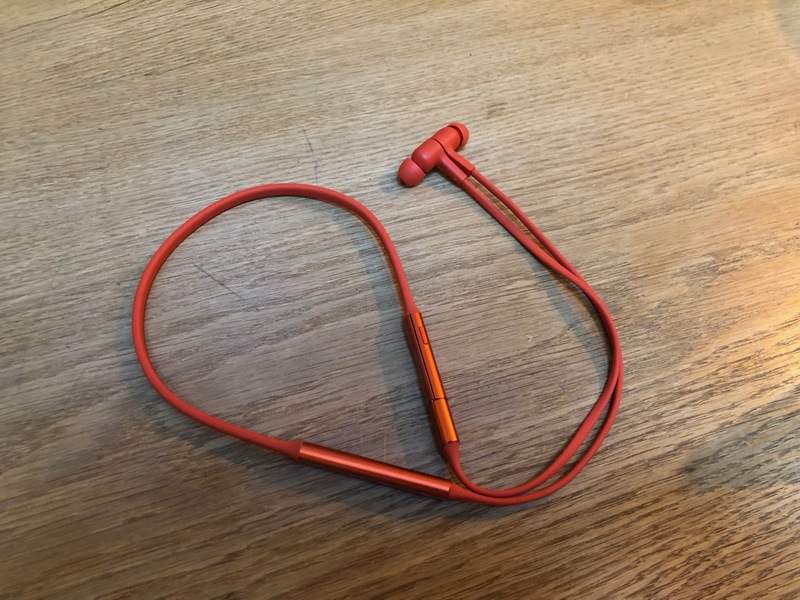 The FreeLace looks more or less like the BeatsX with a cord behind your neck. You can disconnect the cord and plug your wireless earphones directly into your smartphone to pair them — no Bluetooth pairing required. That hidden USB-C port is also how you’re going to charge the earbuds. For five minutes of charge time you get four hours worth of playback. They’ll be available in four colors — Graphite Black, Amber Sunrise, Emerald Green and Moonlight Silver. The earbuds are magnetic so you can wrap them around your neck. When you disconnect them, it automatically answers your calls, play your music. When you connect them again, it hangs up or pauses your music. The FreeLace earbuds will be a separate accessory for €99.